With all the developments in blockchain technology, it is amazing to see different sectors in our society make use of it. Indeed blockchain is a buzz word in the financial industry, but can other sectors like the sporting industry benefit from it? How will the sporting arena take advantage of the blockchain technology? According to recent news, Sportyfi – a London-based tech micro-financing start-up company that provides athletes, clubs and sports organization the opportunity to get funding to support, is now looking at incorporating the blockchain technology to provide more support to their clients. The article gives a more in-depth information on this excellent innovation. London-based tech start-up SportyFi is looking for the back of the net with an innovative Blockchain-based financing ecosystem. SportyFi will launch the Smart Manager Platform and the SportyFi Professional Fund, which will enable donations, detailed sponsorship smart contracts of various types, as well as complex investment smart contracts, where an athlete, a club or another sports organization will offer a long-term deal for a share of future income or other revenue stream in exchange for an upfront cash injection. This, they hope, will offer the potential to address many of the liquidity issues present in the sports industry today. The platform has the potential to enable a wider community to invest in sport, an industry worth USD $620 billion with constant growth. 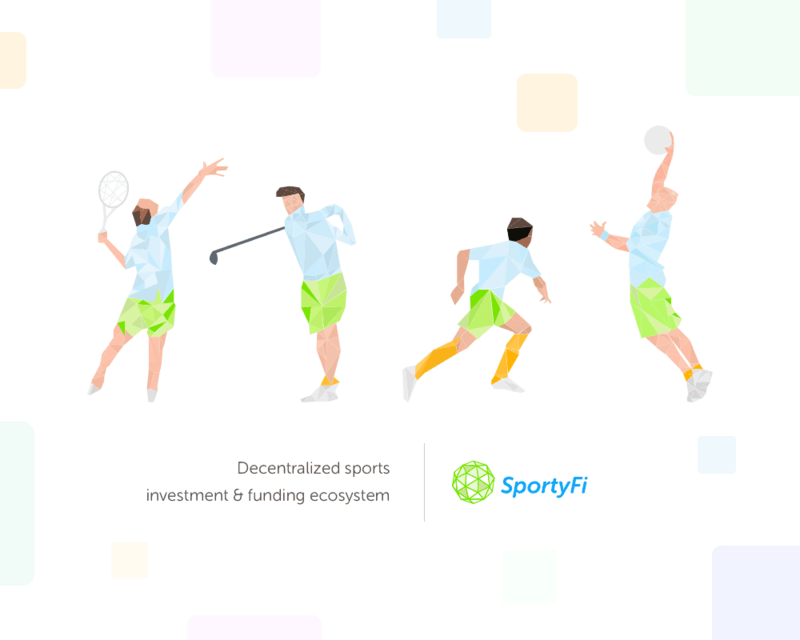 By disrupting the existing model for financing participants in sport, SportyFi hopes to open a new chapter in the sports industry, democratizing sports investment. The platform is already in development and on schedule for a Q1 2018 launch. Supported by a team which includes legendary international footballer Roberto Carlos, along with Olympians, NBA players, and Sports Officials, SportyFi looks solid with good backing to have significant impact – and bring the right opportunities to the players that truly need them the most. Professional sports today carry high barriers to entry – both for athletes, and small investors. Up-and-coming athletes at the outset of their professional careers face a lot of issues when it comes to funding training and participation in global events. The same goes for many sports clubs and organizations which face severe financial and liquidity issues. This, claims Sportyfi – is the basis of their creation of value – and the team want to open the doors wide in terms of creating opportunities for young athletes. To fund this project and bring athletes, financiers, and organizations closer together, SportyFi is holding a Token Crowdsale (ICO) on the 14th November 2017, running for a total of up to 17 days. My brother recommended I might like this website. He was entirely right. This publish actually made my day. You cann’t consider just how so much time I had spent for this information! Thanks!